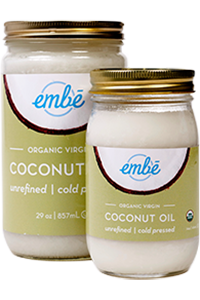 Embé is our organic line of specialty coconut products. 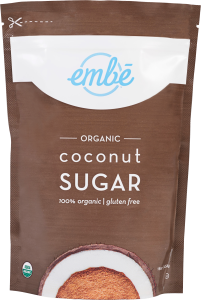 Grown in the Philippines with no fertilizers or pesticides by certified farms, Embé organic coconut is supplied to Marx Brothers by certified organic processors. Our desiccated coconut is unsweetened and contains no additives or preservatives. 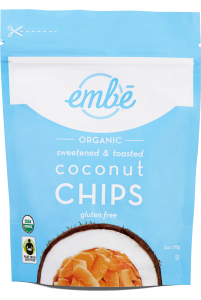 All of our traditional and toasted cuts of coconut are available in our Embé organic line, and come in a variety of pack sizes. 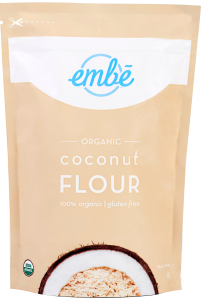 Coconut Flour is a food-grade product from fresh, organic coconut meat which is dried, defatted and finely ground to produce the flour. 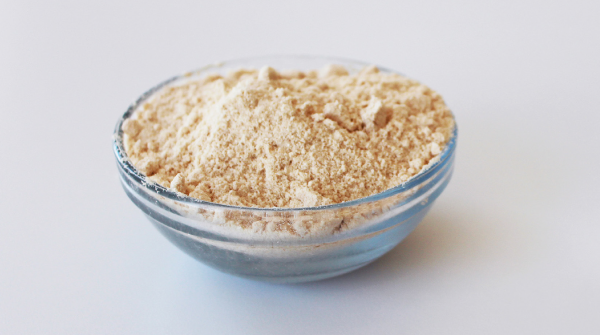 Coconut flour is creamed-colored with a slight nutty odor, an airy texture, and a mildly sweet taste. Virgin coconut oil (VCO) is extracted from the fresh meat of a mature organic coconut using a cold press, and is the purest form of coconut oil. 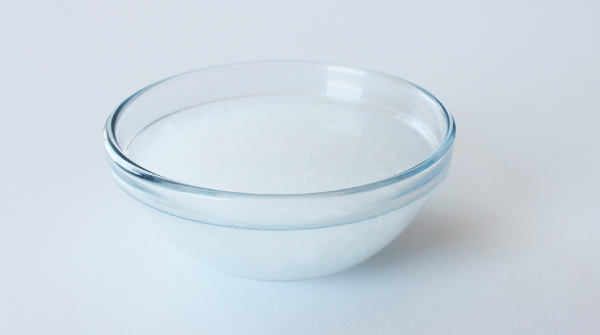 VCO is high in lauric acids, making it beneficial for use in cooking, baking, supplements and beauty products. It is also free of hydrogenated oils, chemicals and additives. 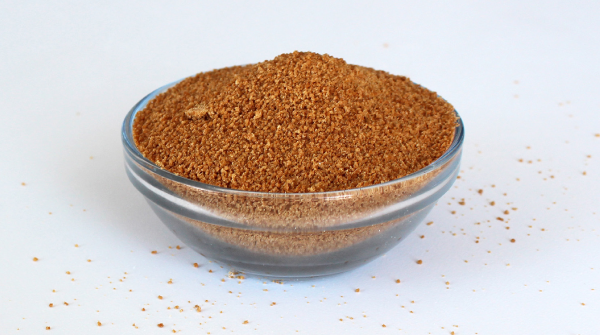 Coconut sugar is a natural organic sweetener that provides a caramel-like sweetness with no bitter aftertaste and is low on the glycemic index. It is produced from carefully extracted organic coconut nectar which is cooked on slow heat to let the liquid evaporate until sugar granules are formed. Coconut sugar is 100 percent natural and contains no additives, no anti-fermenting agents, no preservatives and no chemicals. 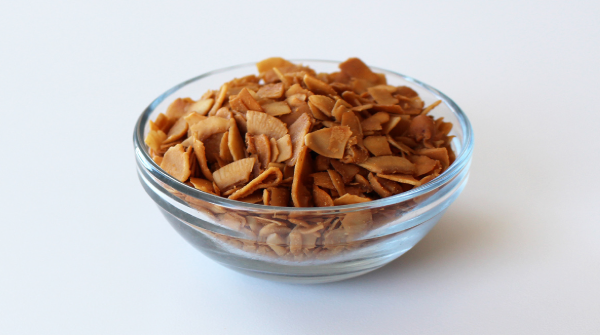 Organic toasted sweetened chip coconut is a sweet, pleasant, crunchy coconut product. Coconut chips are frequently consumed by themselves as snacks or combined into snack mixes.